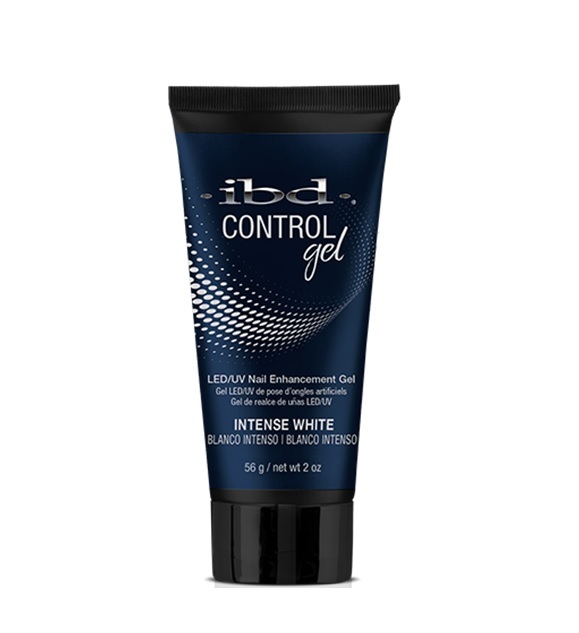 ibd introduces the latest in gel nail enhancement innovation: Control Gel. 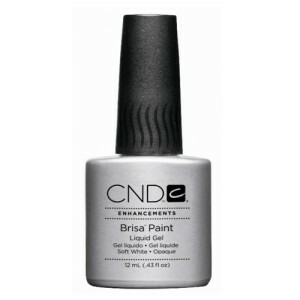 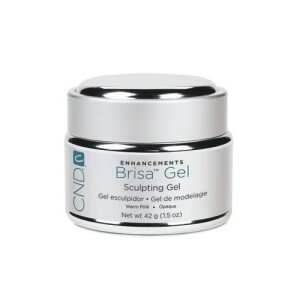 A new pro-hybrid gel that conquers the complexities of hard gel and acrylics in a simple, premixed tube. 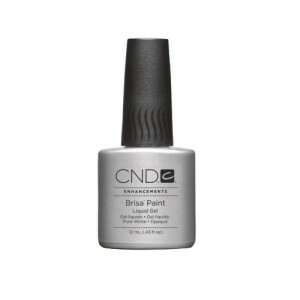 This LED/UV formula is perfect for overlays and extensions, with a faster and uncomplicated application. 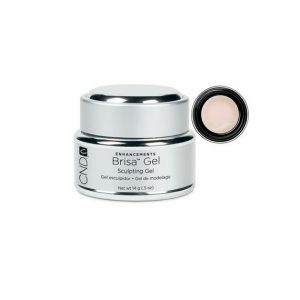 The unique formula stays in place, moves when you need it moved and has slight self-leveling properties that assist effortless application. 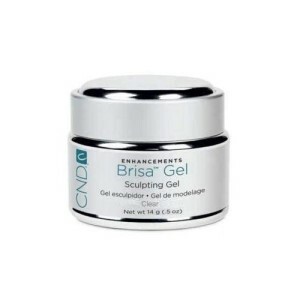 Control Gel is lighter than acrylic and hard gels, without sacrificing strength and stability but without the monomer odor or excess dust. 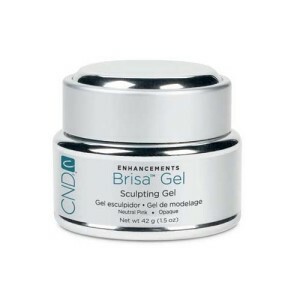 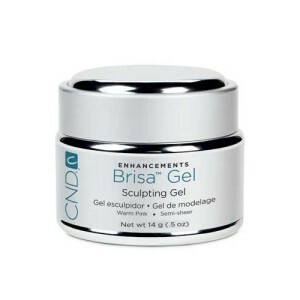 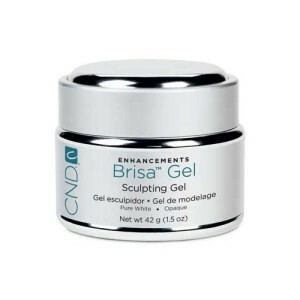 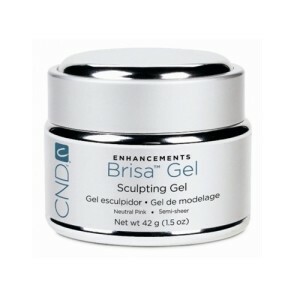 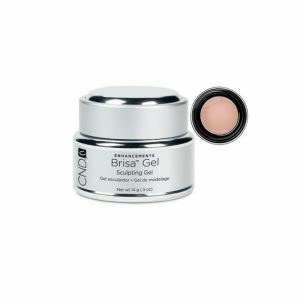 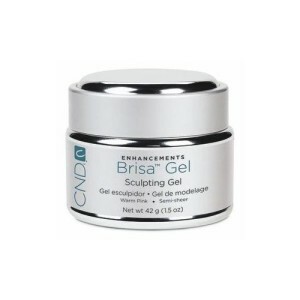 Categories: HARD-GEL, IBD, NEW ARRIVALS.